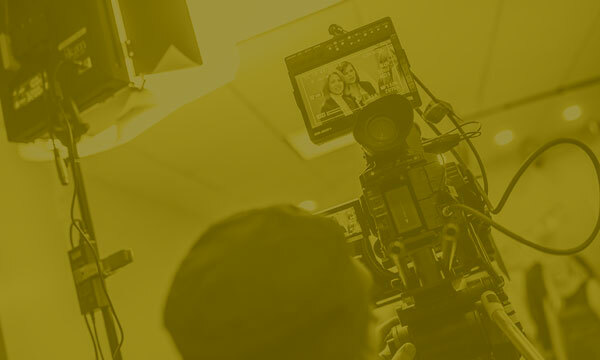 An Atlanta Video Production company, Ground Floor has over 30 years' experience producing award winning videos that sell products and increase business for our clients. 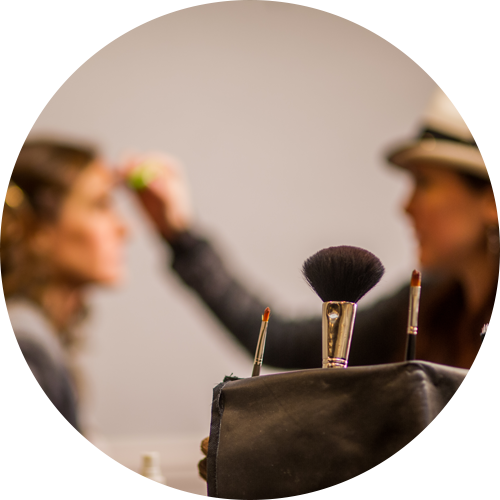 Commercial spots, on location or in our large north Atlanta studio; Ground Floor, Atlanta's top video production company can meet your needs locally or nationally. 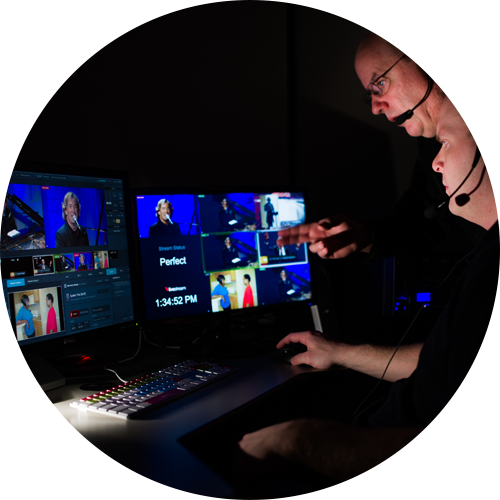 Conferences, events, training, sports - you can count on Ground Floor Live, Atlanta's Video Production company to get your message out to thousands of people - in real time! We have worked from Washington state to Washington DC and everywhere in between. 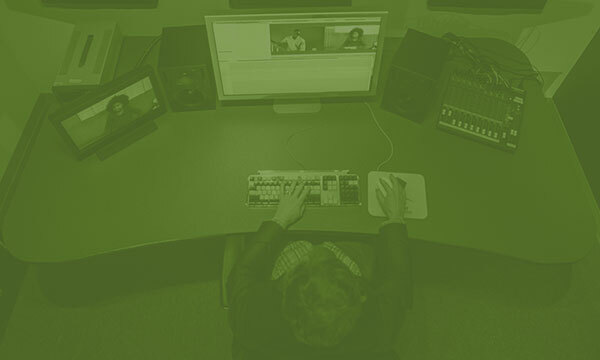 Video training, eLearning or web conferencing, Atlanta's video production company, Ground Floor can get your message delivered. 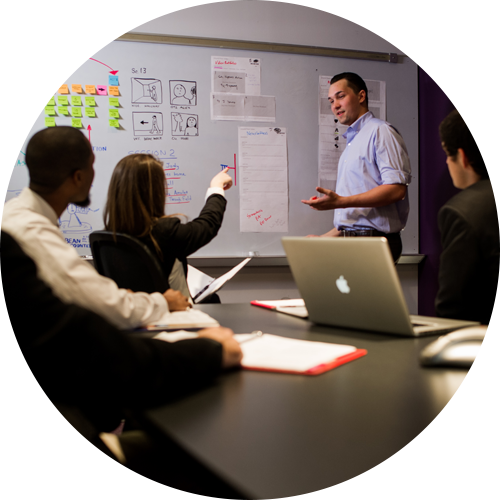 From Marietta, GA, Canton, GA or anywhere in the world, GFV delivers. 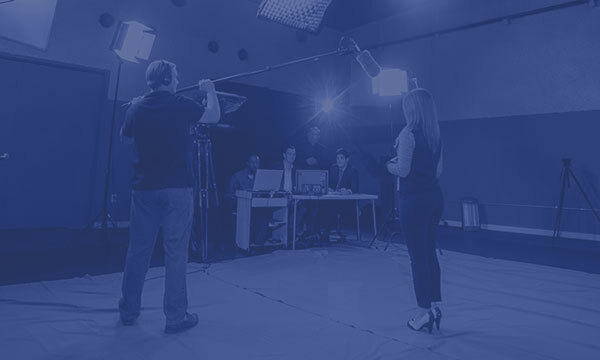 Political ads or live stream, Atlanta's Video Production company, Ground Floor can get your candidate's message to the voters. 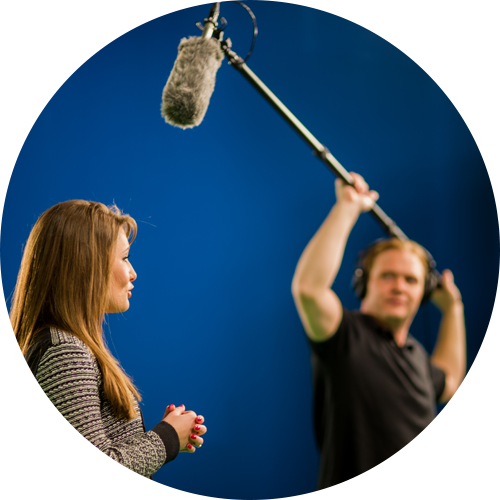 Experience working with candidates like Herman Cain, Donald Trump, Ted Cruz and many others.